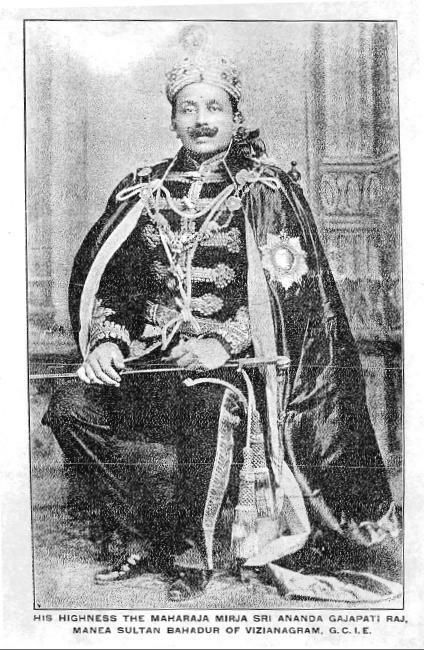 Manea Sultan Bahadur of Vizianagram, G.C.I.E. It is fabled that when the ancient demi-god of your noble race was making a causeway across the sea to rescue his consort from captivity, the faithful squirrel brought at the end of its tail a few grains of sand, not indeed hoping to advance the high enterprise in any appreciable degree, but to show an inclination to serve. Ten years ago, when the question was engaging Your Highness's attention, of saving very helpless section of our womankind from a galling type of slavery, fraught with the germs of social demoralisation, an humble servant made a feeble effort to arouse public opinion on the subject by exposing the evil in a popular drama. The success that attended its production on the boards, and demand for copies from various quarters, emboldened him to publish it. No one is better aware than the writer himself how great are the imperfections of the piece, and how unworthy it is of presentation to such an exalted personage and ripe scholar as Your Highness, but he has ventured to seek Your Highness's indulgence, as he deems it the highest honour and his greatest ambition to be permitted to dedicate the fruits of his intellect, poor though in merit, to a Prince with whom knowledge is an absorbing passion and whose appreciative encouragement of letters, has attracted to his court, literary stars of the first magnitude and inaugurated a brilliant epoch in the history of Telugu Literature. One Ever Loyal to The Ever Loyal.